What can you do with a philosophy degree? Opportunities abound! Some intriguing people have studied philosophy, including U.S. President Thomas Jefferson, NBA basketball coach Phil Jackson, global financier George Soros, poet T.S. Eliot, author Elmore Leonard, civil rights activist Angela Davis, and NFL quarterback John Elway. Philosophy majors at Randolph College have gone on to success in many different fields. Some attended prestigious law schools like Columbia University and the University of Virginia. Others enrolled in top-notch graduate programs in the U.S. and abroad. Yet others have become college presidents, business executives, and government officials. Whatever you want to do in life, training in philosophy will help you to do it better! Some occupations may require an advanced degree. 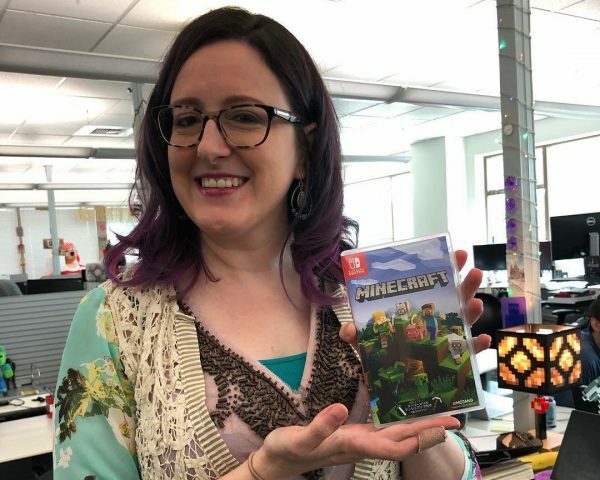 "As the people that work on Minecraft, we know that we work on a cultural phenomenon that touches hundreds of millions of people of all ages all around the world.It's an enormous responsibility because so many young people and kids look up to you as the people who make the thing that they love the most."